I hate insecticides. My garden hates insecticide. My cats and a dog hate insecticides. We all hate insecticides. OK. It is nice, but it seems that we can’t do anything in our gardens without all these chemicals. Insects are horrible, and they can destroy all our flowers and veggies that we have worked so hard on. That is true. However, from the first day I planted my garden, I wanted to keep it clean from pests, but not to destroy my environment at the same time. Many people told me it was impossible. Is it really so? Let’s see. 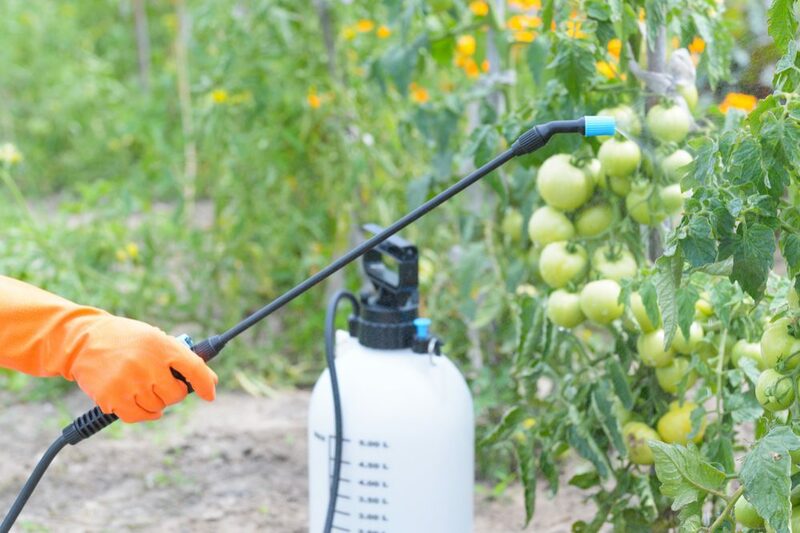 Pesticides – Chemicals that destroy plant diseases, insects, bacteria, fungus, slugs, and snails. Insecticides – They are actually a type of pesticide designed exclusively for killing insects. Herbicides – These chemicals are widely used for destroying weeds. Some of them are made to target only one species. The other can kill all the plants in your garden. The next important thing is to find a way to get rid of pests and avoid polluting the environment in which we live with our families. Believe it or not, it is not as difficult as it seems at first sight. These days it is pretty easy to buy some natural, nontoxic garden supplies. However, you can make some efficient ones by yourself and avoid too high prices of organic products. By using them, you will prevent toxins and harmful substances from entering the soil and water. In the same time, you will get rid of harmful insects and your family will eat delicious, healthy foods without chemical substances. To remove insects manually. It is a challenging, but a time-tested method. To make and apply natural (bought or homemade) insecticides. This method is less time-intensive and demanding than the first one. 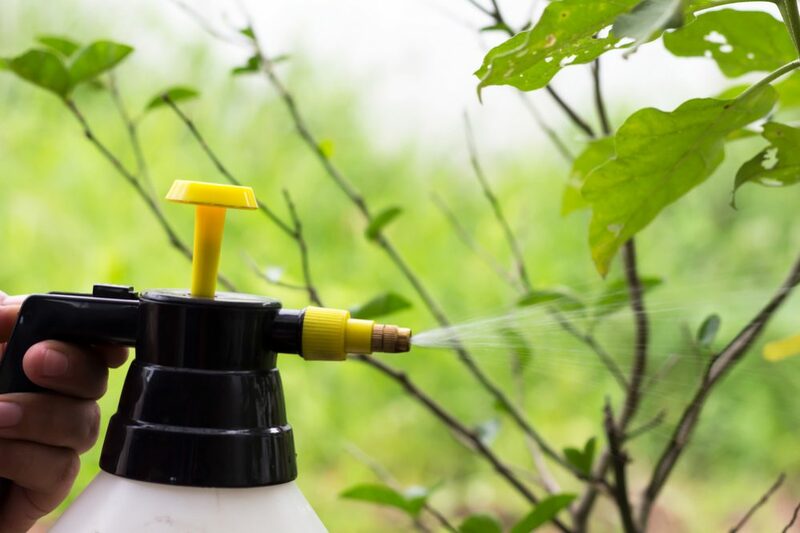 Keep in mind that homemade insecticides are a definitely better solution than chemicals, but they can also have a negative impact on the soil, pets, or people. Even though we are talking about substances we use to kill insects, you should be aware that we always affect entire ecosystems as well. The only question is about the way we change the environment and the level that the substances we use are harmful or beneficial. Always try to make the most effective and harmless choice. Our goal is to save our gardens without killing the Earth all of us live on. There is a list of my favorite homemade insecticides I use in my garden. They are natural and harmless to the soil as much as possible. Try to make this simple, homemade insecticide. It is entirely natural and won’t harm your garden. It is a mixture of vegetable oil and a mild soap that easily devastate troublesome insects (aphids, thrips, and mites). After shaking these ingredients, you will get a basic oil spray for destroying these horrible creatures. You need to dilute it before applying. Mix one pint (0.5l) of water and 3-4 tsp of the oil mixture and spray it directly on the affected plants. 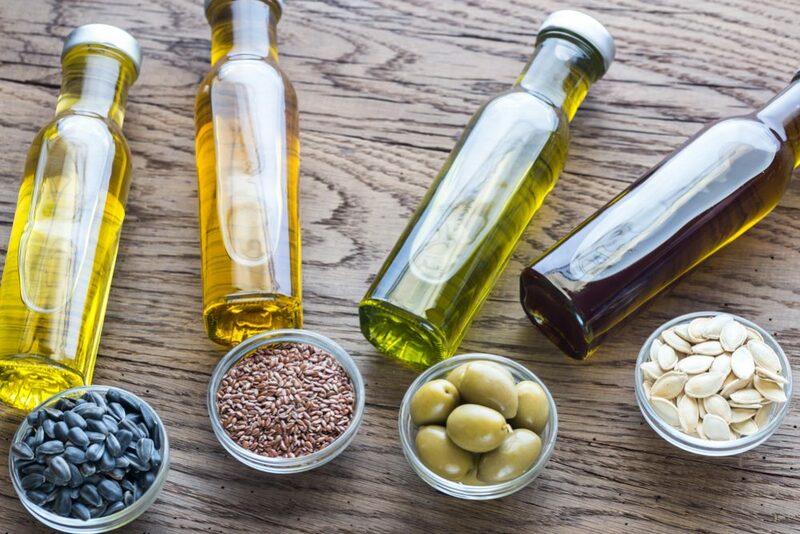 Except for using vegetable oil, you can discover all the advantages of essential and horticultural oils. Add water in the mixture of three different essential or horticultural oils and mix them with mild dish soap and water. Use a mixture once a week. Keep in mind that peppermint essential oil is effective against ants. The oil wraps the insects’ bodies and suffocates them by blocking their breathing pores. Store the rest of the concentrate (without water) in a plastic, airtight bottle for approximately three months, and use it again when needed. Just add water in the same proportion, and treat your plants once a week. Don’t use bleach-based soaps because they are harmful to plants. Don’t apply this insecticide during hot and sunny days to avoid ‘burning’ of the leaves. 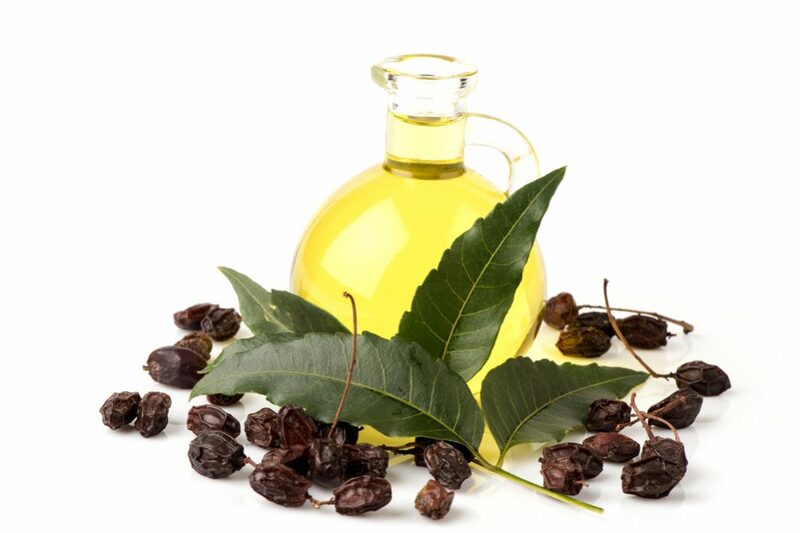 Neem oil is extracted from the seeds of the tree Azadirachta Indica (the Neem tree). The seed of this plant, which originates from South Asia and India, is traditionally used as an insecticide. 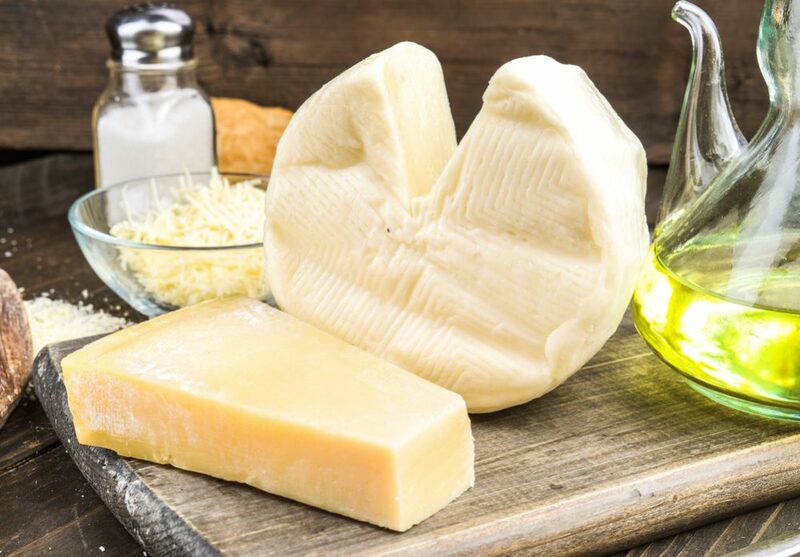 It is also used as a raw material for the production of soap, wax, oil, and various cosmetic products. You can buy this oil in many stores with gardening supplies, or you can make it by yourself in your home. Shake all ingredients in a bottle and spray the affected foliage of your plants. Usually, one or two treatments are enough to get rid your plants of insects. The oil of this natural insecticide acts as a disruptor of insect’s hormones and prevents insects from feeding normally. It destroys the insect’s life cycle, including all stages of their development (the egg, larvae, and adult). This oil is non-toxic to human, pets, and birds and entirely biodegradable. It is highly effective against pests, including insects and fungus. 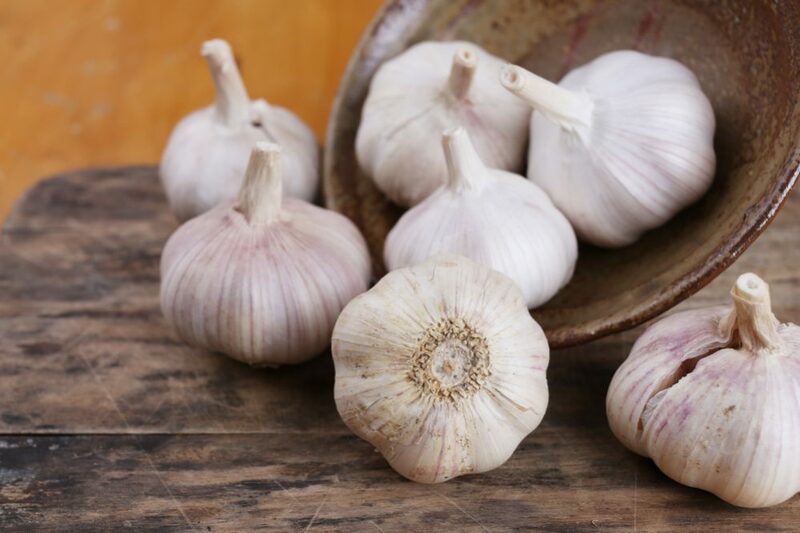 Well-known for its pungent aroma, garlic can be an excellent agent for pest control, including ants, aphids, caterpillars, whiteflies, beetles, termites, borers, slugs, and armyworms. Make garlic puree, add 1 quart (1l) water in it, and let a dilution stay overnight. Strain the mixture and add vegetable oil, liquid soap, and a little more water (to the top of the bottle). It is a basic, concentrated mixture, and you need to prepare a spray before every using (1l of water for a cup of mix). With its natural antibacterial, antifungal, and antiviral properties, garlic is an excellent pesticide. It contains compounds such as diallyl trisulfide and diallyl disulfide that irritate insects. For many of them, this veggie is deadly. The purpose of oil and soap is to retain the mixture on leaves. Avoid applying this mixture on a sunny day. Used oil may cause damages on foliage in combination with sun rays. If you believe that you need a more powerful homemade insecticide, you should add cayenne pepper to the previous mixture. 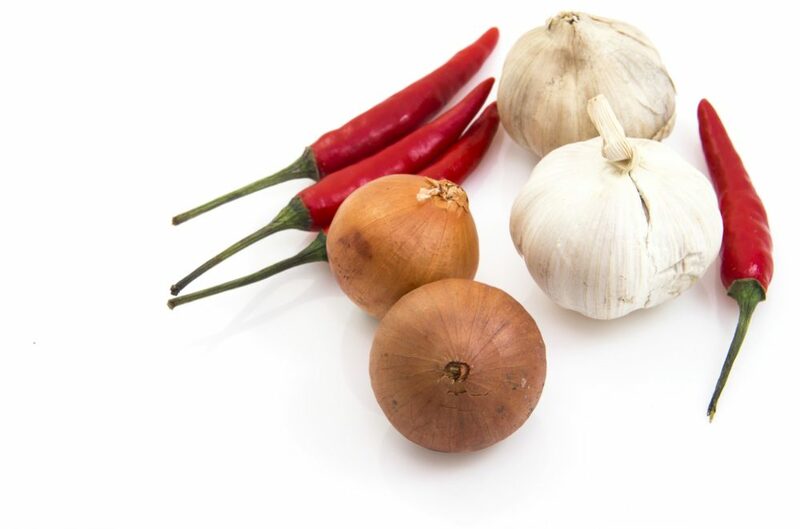 As garlic, pepper is natural insect repellent. It is traditionally used against cabbage loopers, leafhoppers, Japanese beetles, aphids, slugs, and borers. Put the chopped garlic and onion in a large saucepan and add cayenne (or fresh hot pepper or red pepper flakes), three mint leaves (fresh or dried), and water. Boil the mixture, let it stay for 12-24 hours and strain it. Pour the liquid in the spray bottle and use that mix as needed. Store it in the fridge up to one week. Most bugs simply don’t like the smell of garlic and cayenne pepper because they contain certain substances that irritate insects. You can also make a combination of garlic with cooking oil, salt, orange peels, baking soda, vinegar, onion, horseradish, or hot pepper. The effect will be the same. If making a spray is too complicated to you, why wouldn’t plant garlic between your roses or vegetables? Its smell won’t bother you, but insects will bypass your garden. The basic insecticidal soap is actually a 2% soap solution. Make a solution and occasionally spray your plants. If you add a tbsp of cooking oil into the mixture, it will cling better to leaves. With a few drops of lemon or orange essential oil, this natural insecticide will be particularly effective against ants. Insecticidal soap penetrates cuticles of insects and causes drying and collapse of all their cells. The other mechanism is suffocating soft-bodied insects. This spray is highly effective for mealy-bugs, earwigs, aphids, scales, thrips, chiggers, fleas, and mites. On the other hand, it is ineffective on beetles and caterpillars. Soap sprays are almost non-toxic to humans and pets. However, if you add some oil to the spray, it can become damaging to some species of plants. Before widespread your homemade spray, you should test it on a few plants. If there are no adverse effects on those plants such as browning, wrinkling, or spotting after 24 hours, you can use that particular product. Beans, peas, cucumbers, gardenias, and ferns can be sensitive to soap sprays. Don’t use dish soaps, detergents, synthetic chemicals, and degreasers. 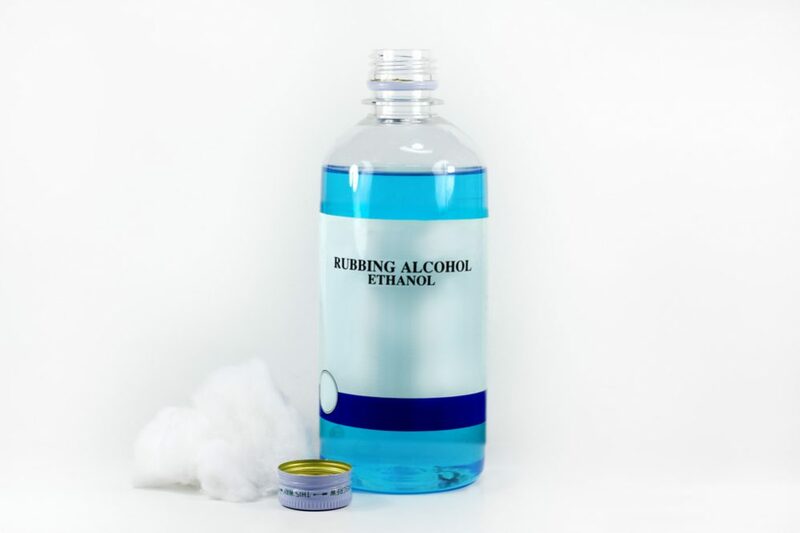 Rubbing alcohol will efficiently dehydrate the insects’ bodies such as mealy bugs, aphids, or thrips. Dip a cotton swab into alcohol and apply it directly on the pests. The problem is that alcohol can damage the tissue of your plants. Therefore, use this spray careful and sparingly, and try to avoid touching the plant itself. If the plant is too sensitive, you can use a dilute alcohol spray (1 cup alcohol with 1l water). This natural earth is actually sedimentary rock consisted of Diatoms (fossilized algae). Among other things, it is used as an insecticide. Thanks to its abrasive qualities, this insecticide absorbs the lipids from an exoskeleton of the insects. Consequently, it dehydrates bugs to death. 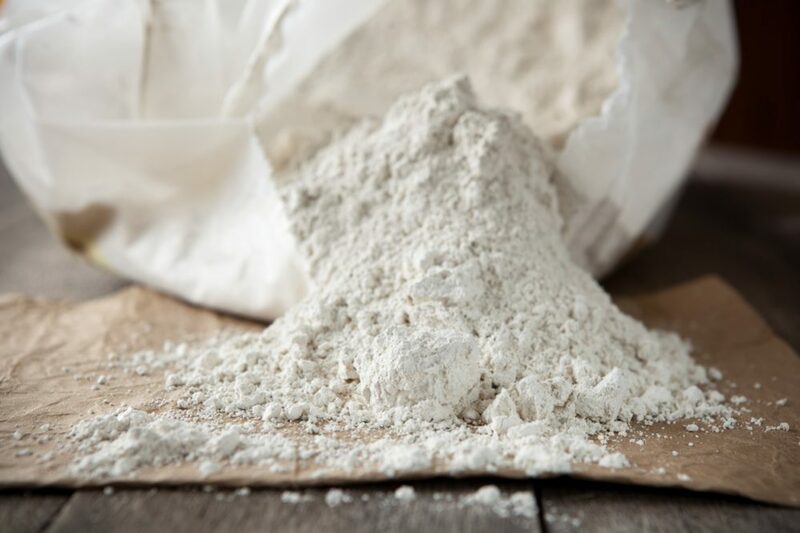 Buy a bag of diatomaceous earth and use it by sprinkling on the foliage or dusting the soil around your plants. To get a full effect, reapply it after every rain. 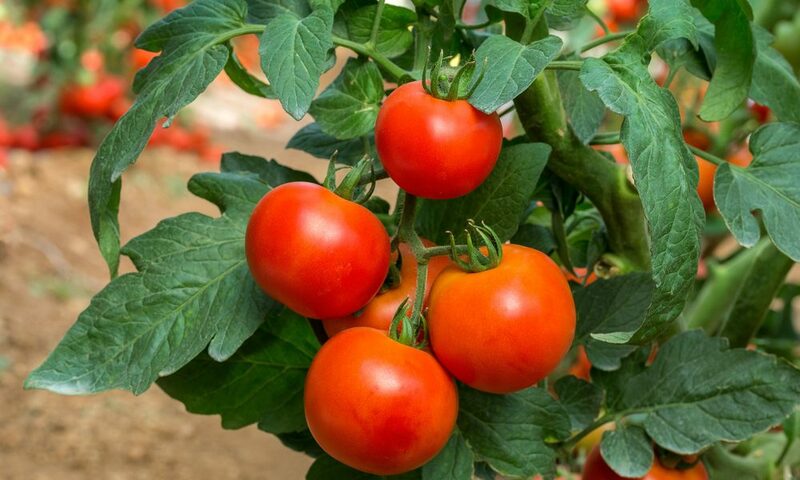 Tomato plants contain glycoalkaloid Tomatine (Solanum Lycopersicum), a natural alkaloid with insecticidal, antimicrobial, and fungicidal properties. 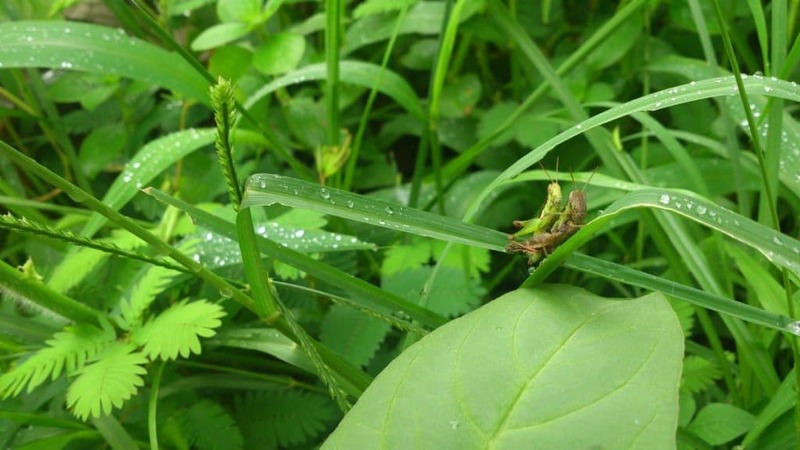 You can quickly make this botanical pesticide an effective agent against herbivorous insects. Chop a few tomato leaves until you fill the cup. Add two cups of water and let it stay overnight. Move leaves, dilute the mixture with another one cup of water, and sprinkle your plants by using a spray bottle. Use this spray to get rid of mites and aphids. Tobacco is a traditional insecticide used in many parts of the world. 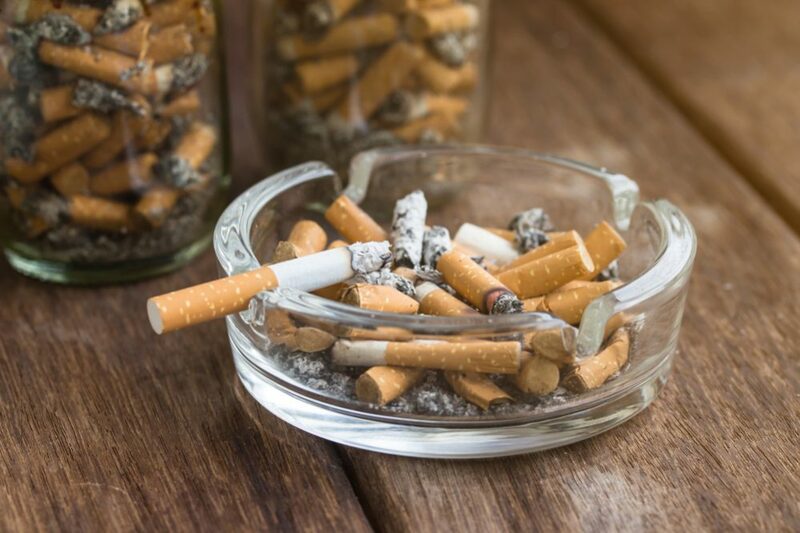 It contains nicotine that is deadly toxic to all insects. You can make this efficient spray if you gather cigarette butts. When you fill a ¼ cup, put all leaves in a sock and let it stay in a quart (1l) of water overnight. The other, more efficient, but also more expensive way is making the dilution of dried tobacco leaves. Don’t use this spray if you plant Datura, Petunias, or Nicotiana flowers. Tobacco can carry the mosaic virus which will negatively affect these plants. Buy a bag of Epsom salts and sprinkle it around your herbs. 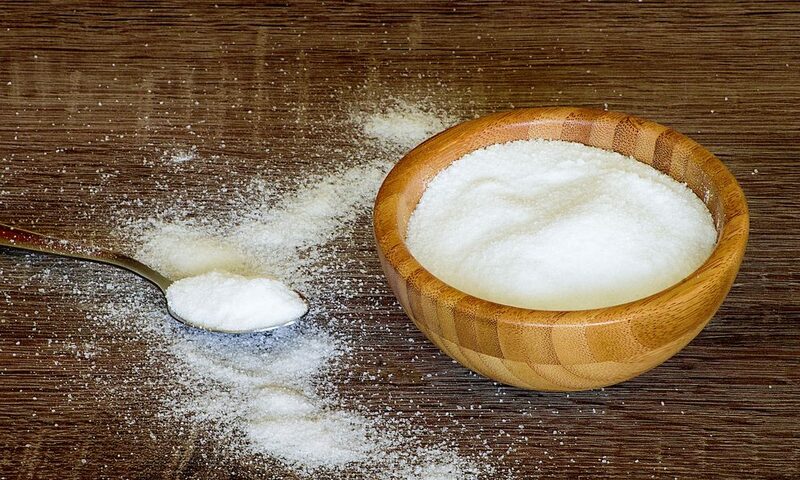 If you prefer sprays, dissolve one cup of salt in five gallons (19l) of water and make it. Pour dilution into a bottle and spray it to your plants attacked by pests, especially beetles and slugs. The reason why all of these ingredients are so effective against insects is in their smell. As a pleasant fragrance of flowers attracts bugs, the unpleasant or too strong aroma of the kitchen herbs such as garlic, sage, citrus oil, tobacco, basil, rosemary, and chives refuses them. Use them freely, keep insects far away from your garden, and enjoy a healthy and unpolluted environment.